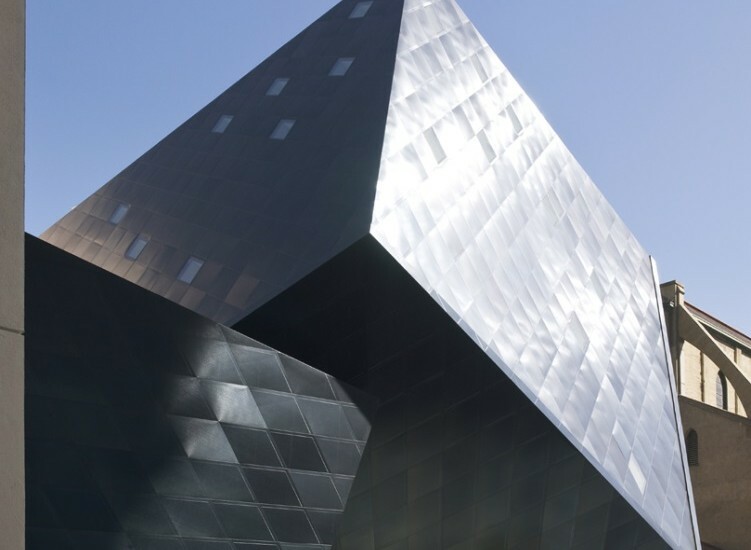 The Contemporary Jewish Museum draws as much attention for its architecture as for the art it contains. The project combined a new building design with pieces of an old power station. During the long course of the project’s history, Shen Milsom & Wilke maintained ongoing consulting services with the owner and design team. 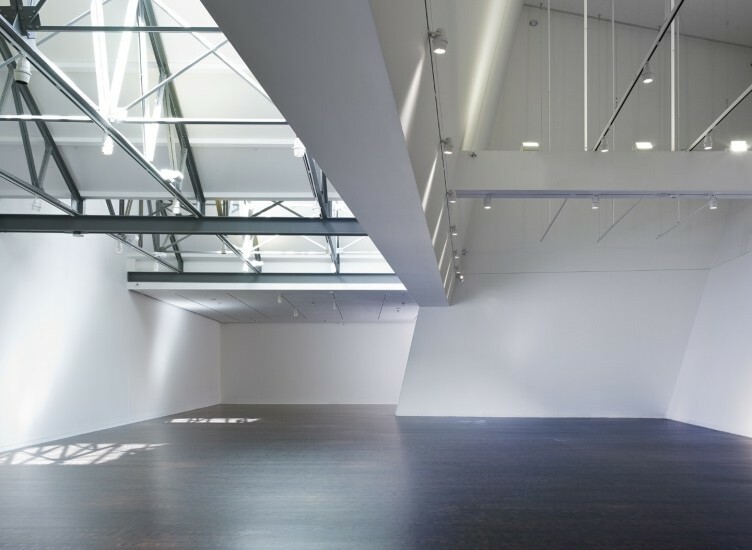 One of the most successful spaces in the project is the Yud Gallery, where visitors experience musical programs, performances, special events and artist installations. The soaring, 65-foot ceiling intentionally boasts zero perpendicular walls. Our acoustics team placed sound-absorbing material on selected wall and ceiling surfaces to control undesirable sound reflections and to obtain the optimum level of reverberation. The 3,300-square-foot multipurpose Goldman Hall has state-of-the-art audiovisual technology and a retractable seating system. Flexibility allows upholstered, auditorium-style seating or an open, unstructured space for film, video, intimate theatrical performances, lectures, conversations and readings.